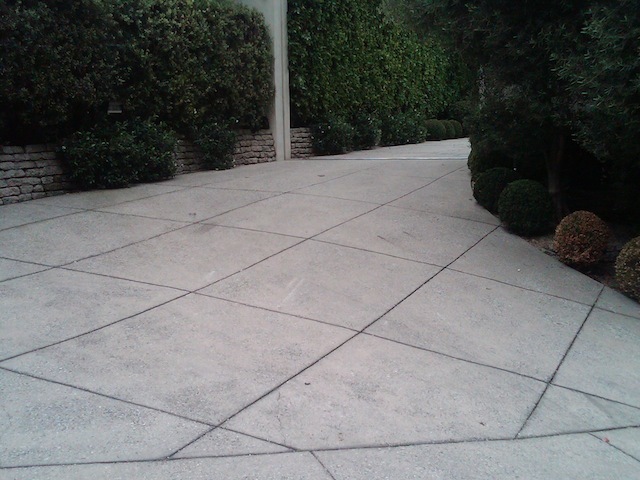 Scoring concrete (otherwise known as concrete engraving) is the process of cutting/scoring lines into its surface. 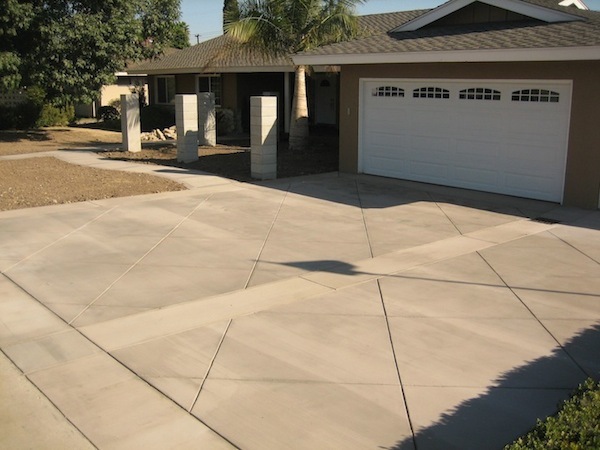 With this technique, we can apply designs and patterns to your concrete. Doing this can give your concrete many different appearances, some of which include tile and stone. All factors of the process really come down to the simplicity of the desired pattern/design. This means variables such as time and costs are fairly dependent on how easy the design is.